Thanks for stopping by our Plantation, Florida insurance information page. Our company, Knight Insurance, has been widely recognized as the leading insurance agency in Broward County, and we take our reputation very seriously. This beautiful city is a fantastic place to live and work, it is also a good place to run a business. We appreciate the relationships that we have built with locals over the years, and we look forward to meeting new people in the future. From the Isles to Sunrise Heights and everywhere in between, for insurance in Plantation, Florida Knight is the agency that can provide you with the armor that you need to protect yourself. If you are a homeowner, you must carry the appropriate level of home insurance. Without question, the premiums can be expensive, but we have the ability to get you the home insurance you need at a price you can afford. We can obtain low cost Plantation, Florida home insurance because we are not beholden to a relationship with one single insurer. Our agency has the ability to obtain coverage from multiple different insurance companies, so we can conduct cost comparisons. At the end of the day, you will be able to go forward with the knowledge that you got your home insurance at the lowest price that was being offered. 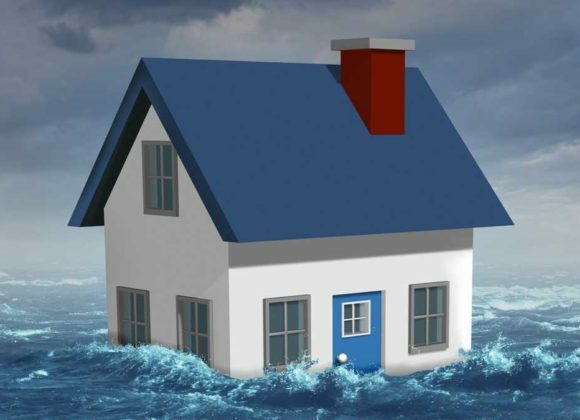 We should point out the fact that a typical homeowners insurance will not cover flooding. To protect your investment, you may want to carry flood insurance as well. Our agency can obtain this type of coverage for you, and we will do the legwork to find the rock bottom premium. Car insurance is another area of specialization for our company. Once again, we can shop around on your behalf to identify the company that is willing to provide you with auto insurance coverage at the lowest possible price point. Plus, if you get around on two wheels instead of four, we can connect you with motorcycle insurance, and we offer boat insurance for local mariners. You can also rely on our agency to satisfy all of your business insurance needs. We can obtain liability insurance, business property insurance, commercial vehicle insurance, workers compensation insurance, and more. If you would like to discuss your needs with one of our knowledgeable Plantation, Florida insurance agents, we can be reached by phone right now at 954-382-5244.